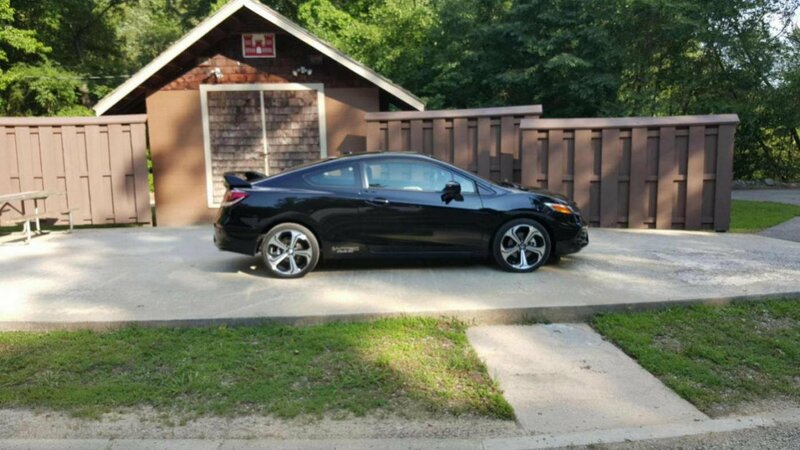 My name is john I just bought a brand new 2015 honda civic si navi edition which is the full package, I bought it in may of this year and I still have a blast driving this amazing car. I really wanna do some cool stuff, any ideas? General_Lee_Si and Danjustynchiong like this. Hoochie mama.... Congrats & Welcome! Nice ride to start with. Your only limited to how deep your pockets are. Exterior/Interior lighting, Lightweight Wheels/Tires for performance, Heavy shiny wheels for looks? Or maybe just a tint? Its your canvas man make it the way you see fit and don't worry about what others think. Search button = friend. Depends on how you define cool, people like different things. Cool to me is performance, braking and handling. Appearance mods are cool also but I always prioritize towards high performance first. A good set of coilovers (buddy club N+ or race spec if you can still find them~this is what I run), upgraded sway bars, camber bolts in the front, rear upper control arms for camber adjustment and a good set of tires goes a LONG way towards making the car handle better. A basic stage 1 upgrade as I'll call it (intake~again a good one~PRL cold air intake, rick spec'd, a downpipe, a full exhaust and a Flashpro with a tune) wakes the engine up nicely. Another good mod is the hybrid racing CMC upgrade and braided line but if you do that delete the clutch delay valve in the slave cylinder at the same time. That mod alone makes a world of difference in terms of the clutch behaving like it should instead of the BS it comes from the factory with. Nice color choice. Tint and lowering springs would be a nice start. 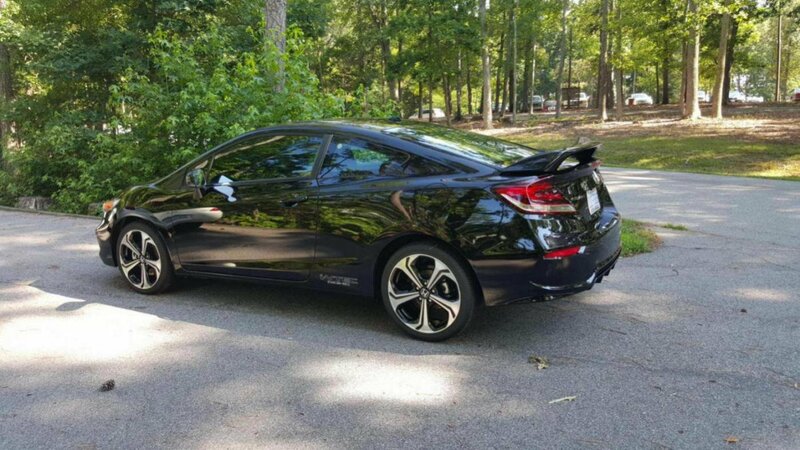 2015 civic si radio has Navi ?